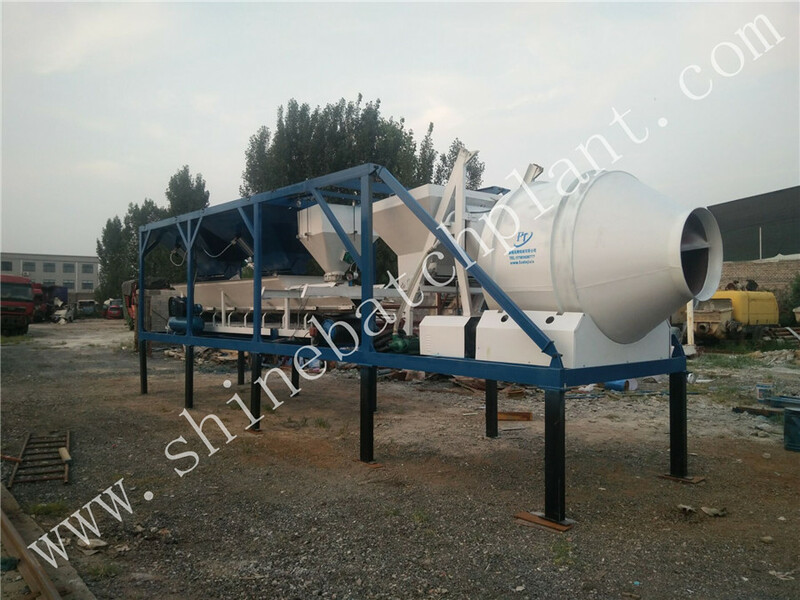 Shine Machinery Co., Ltd is the specialized corporation which produces large, medium and small concrete batch plants. 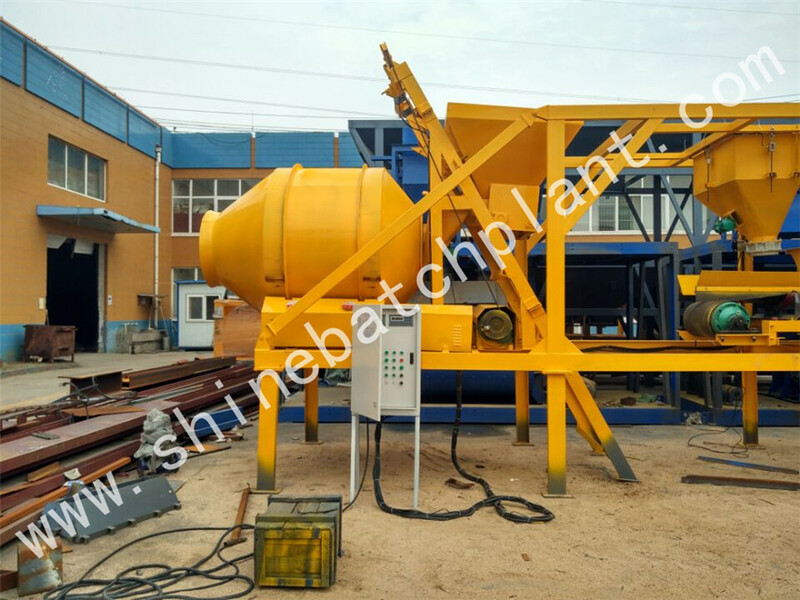 Mixing and aggregate lifting system adopt double-shaft compulsory Concrete Mixer which offers high quality and efficient mixing. 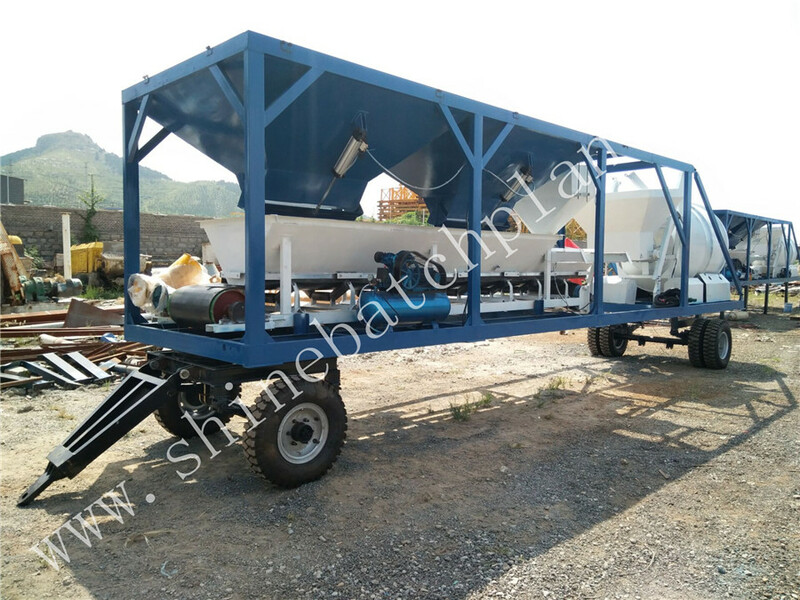 Aggregate batching system adopts concrete batch which offers efficient and accurate measurement, powder lot is electronic measured, highly accurate dosing, water is flow-metering, simple and practical, highly accurate dosing. Adopt combined structure and modular unit, convenient to install and remove, 40 wet mixed concrete mobile plants has won worldwide reputation thanks to its advantages to produce with high technology and efficiency. After realizing the growing need for mobility and flexibility day by day in the concrete and construction sector, Shine machinery has make it a optimal choice for customers. 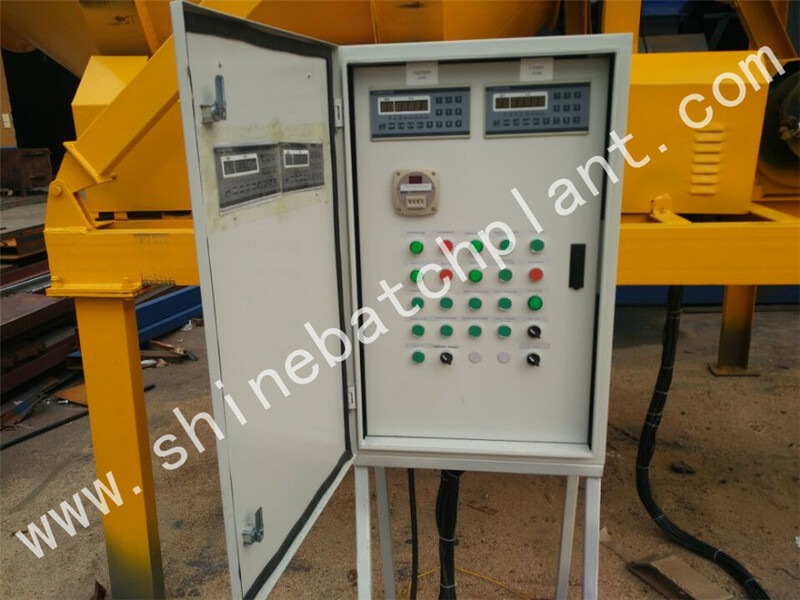 Looking for ideal 20 Concrete Batching Plant On Sale Manufacturer & supplier ? We have a wide selection at great prices to help you get creative. 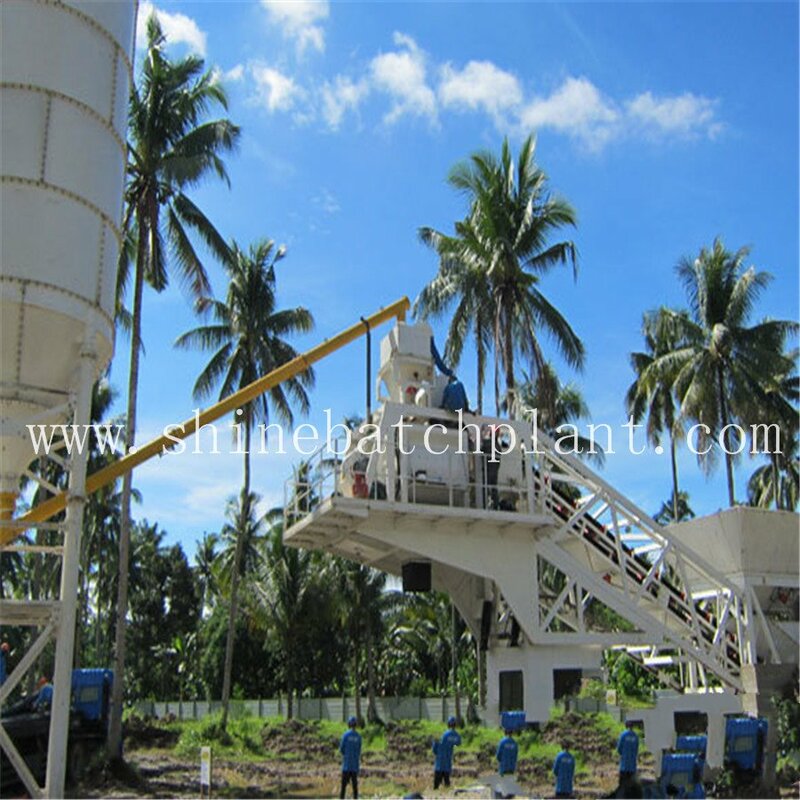 All the Construction Ready 20 Concrete Batching Plant are quality guaranteed. 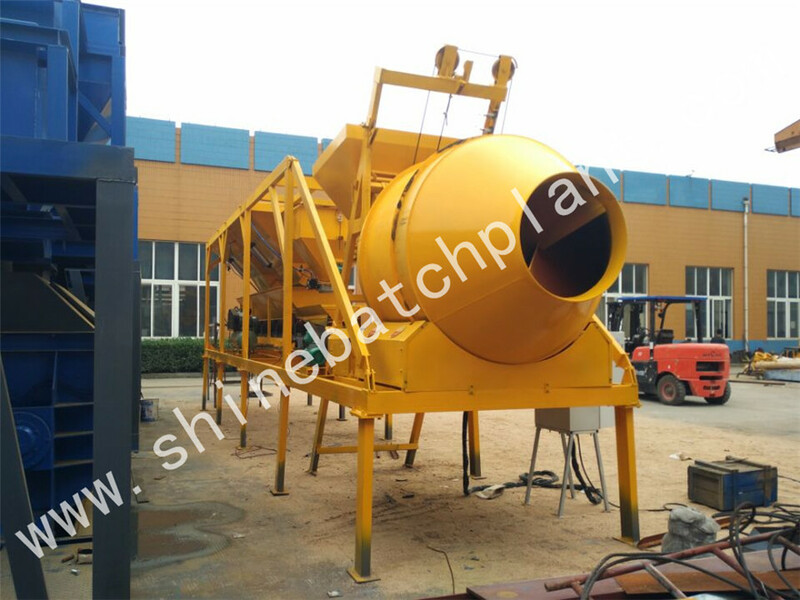 We are China Origin Factory of Construction 20 Cement Batching Plant. If you have any question, please feel free to contact us.